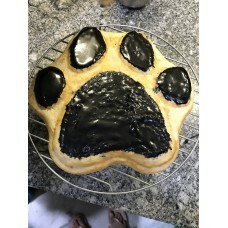 Chicken and Tuna cake - 1kg. This cake is gluten free and full of nutrients. 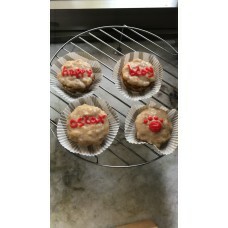 Pamper your pooch with ..
Pamper your pooch with this gluten free and natural veggie cupcake (eggless). 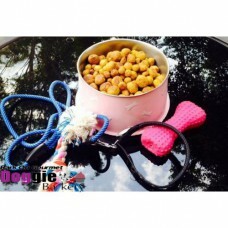 Box of 6..
Loaded with fresh vegetables and a punch of lentils to give your furry friend a wholesome, healthy a.. 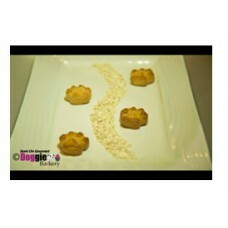 These are made specially for our fussy friends who dislike anything without meat.Loaded with meat dr..